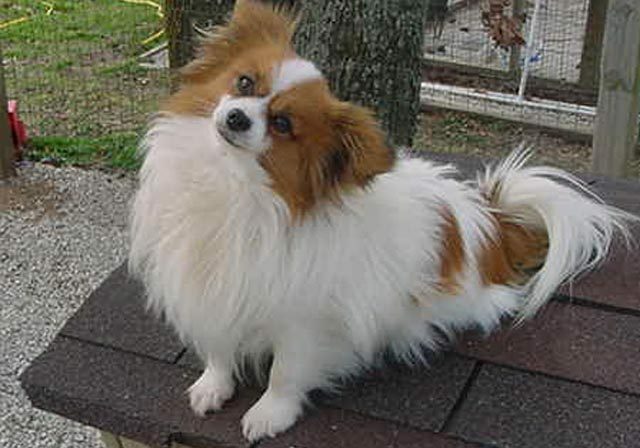 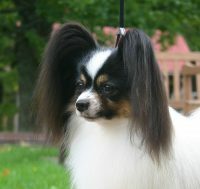 Donneta’s Papillons N Dachshund is a home based very small kennel. 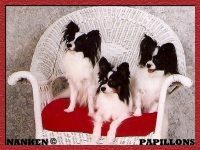 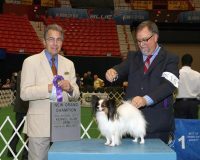 I raise quality AKC registered pups. 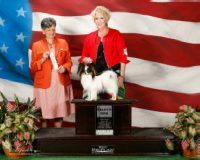 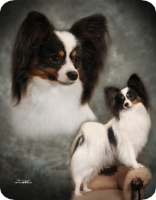 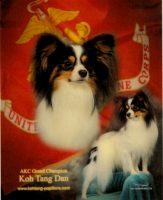 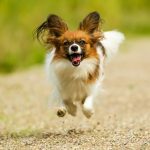 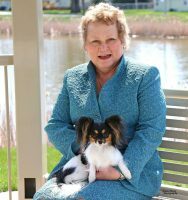 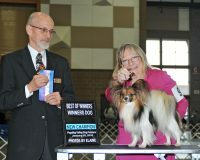 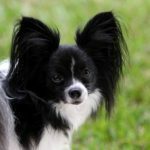 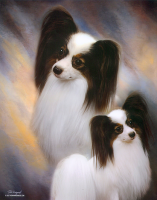 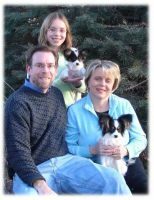 Full AKC for breeder/show are higher than pet; some were showed and did win.My goal is Good Temperament, Health and Proper standards of the breed. 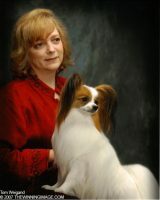 I keep health up to date and feed high quality dog food.